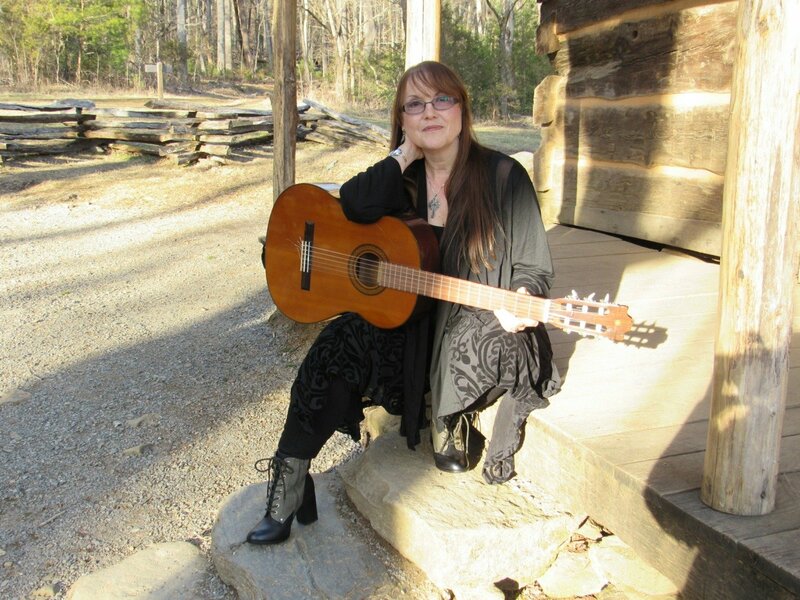 What I do: As a songwriter and author, I produce artistic works that extend across political, cultural, and denominational boundaries to support various humanitarian causes as well as offer encouragement and comfort to those who are recovering from illness, injury, or addiction. 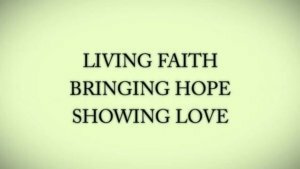 Additionally, I provide inspirational content and structured study programs for spiritual seekers who wish to learn more about living the Two Commandments, “Love God & Love Others,” as taught by Jesus. 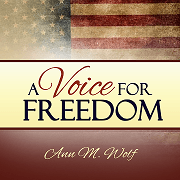 A Voice for Freedom: I also promote understanding of the value and price of two kinds of Freedom, one being “Freedom of Soul” which is experienced via our ongoing, personal relationship with God, while Liberty of Life is due to the sacrifices of those who have served in harm’s way on our behalf. 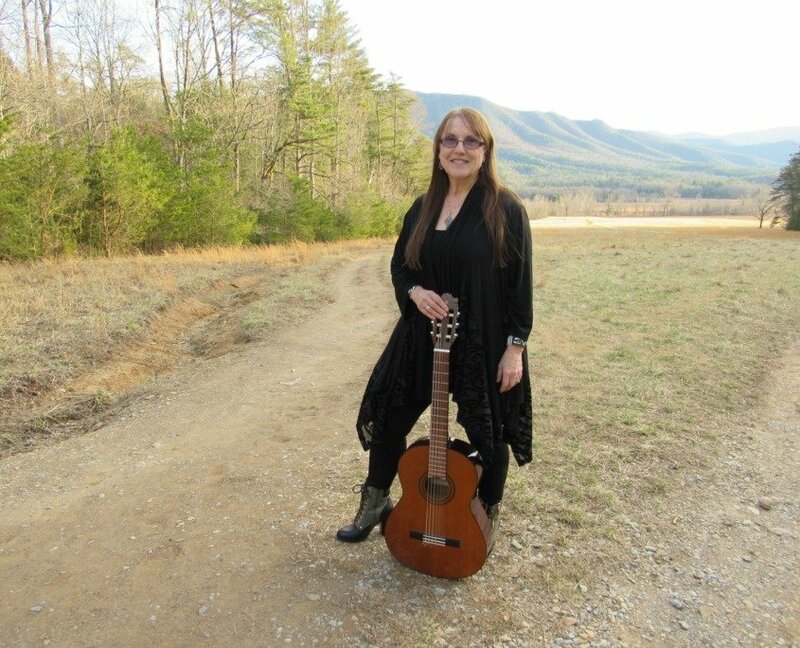 Genres: My music style is varied, from Blues to Bluegrass, but the message is always one of hope while promoting compassionate action, taking the love of God with us everywhere we go. Audio/Visual & Live Events: The main ways in which I express these values as just described, is through the creation of specially-crafted songs, albums, narrations, blogs, books, and public presentations which address both Freedom of Soul & Liberty of Life as well as topics such as healing, recovery, and unity via our mutual connection to the Spirit of God. Use the search bar to look up content by topic or read more about available presentations for your special service or event. Broadcasting & Social Media: In addition, I broadcast via Internet Radio & TV, several websites, plus YouTube, Twitter & Facebook as well as other newer social-media platforms. Contact me for a complete list. 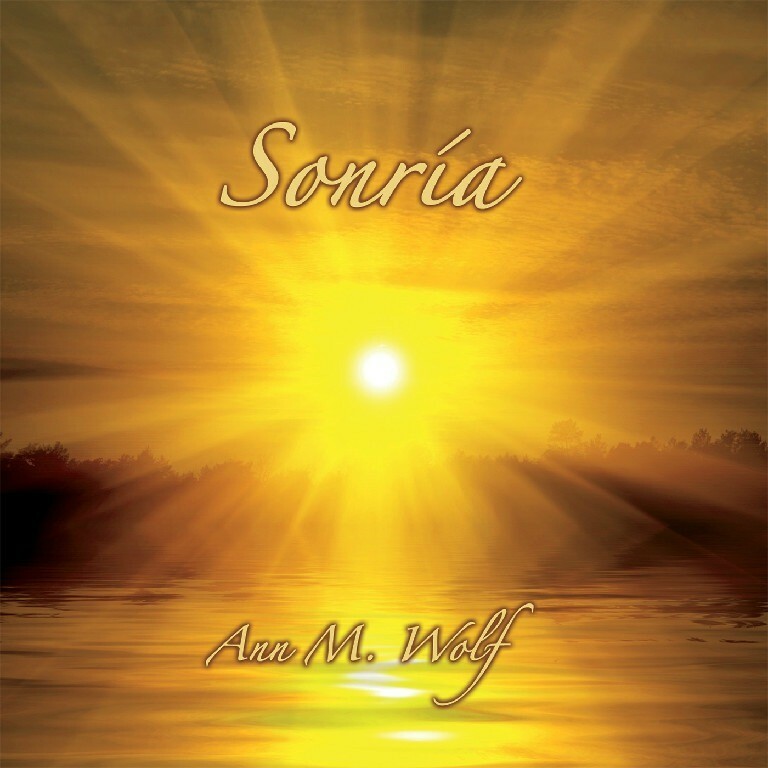 Music Websites: My Info Site (annmwolf.info) is where you can subscribe to my free newsletter and see a brief overview of my creative works & services; but for more about how my audio-visual content can support you, your group, or event, this website will give you many options. For topic specific resources, use the search bar on any page. Subscribe to Newsletter & get free Mp3. We all face something; what is your challenge? through the changes life brings. Family & friends, time with God, new directions; what moves you? 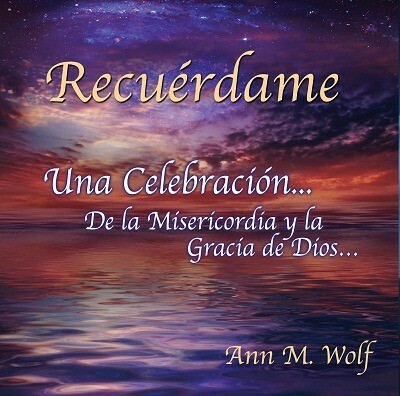 Description: Ann M. Wolf delivers inspiration for the road you travel, driving the message of healing & hope into the heart. Singing Biker Blues, Southern Rock, Reggae, plus Spiritual Classics & AC with a Rock-Anthem Twist, “Redemption” the Soul-Experience, is not just for some but for everyone. This album is ideal for personal inspiration as well as group gatherings. Read more. Description: Songs for God & Country, for Honor Missions & Ceremonies, for “Remembering” the Price of Freedom & for those who have sacrificed & served to sustain it! This CD includes “The Missing Man Table Ceremony” narration as well as classic anthems from today & yesterday, going back to WWI & II to capture songs such as “Bless This House,” “Amazing Grace,” and “How Great Thou Art,” excellent for all ages. Read more for additional artist notes, links to videos, and to read lyrics. Description: “Blues to Cruise” in many styles, yet with one inspirational message. 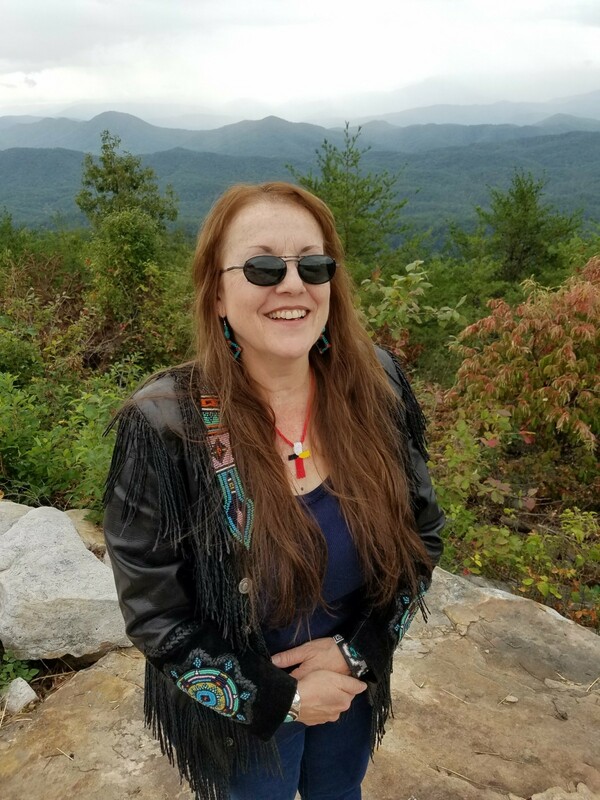 Delta Blues, Blues/Rock, Gospel Blues, Bayou Blues, Country/Blues & Ann Wolf originals…all about the sometimes winding path to peace. Read more for additional artist notes, links to videos, and to read lyrics. 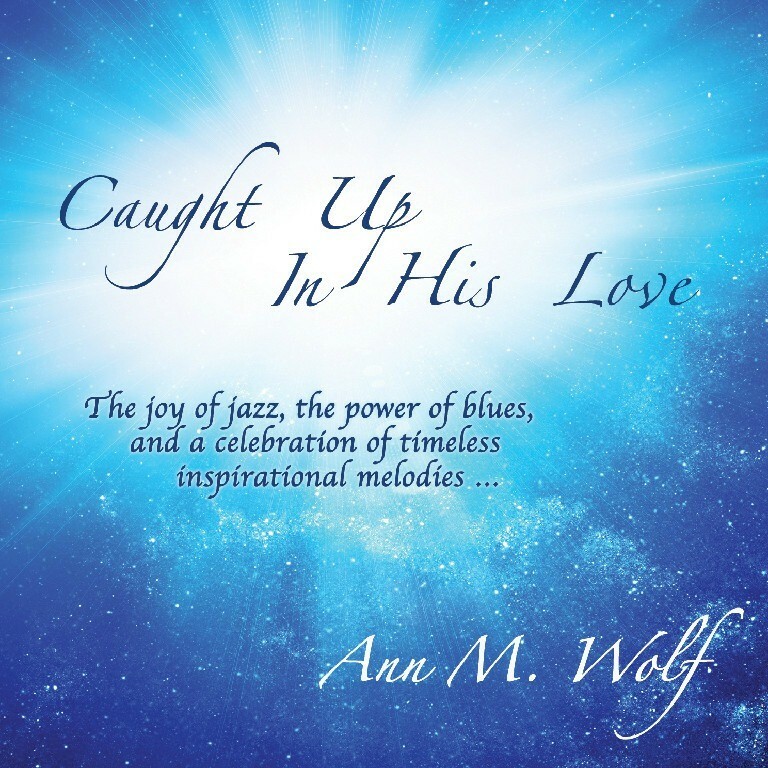 Description: The Joy of Jazz, the Power of Blues, and a celebration of timeless inspirational melodies; this blend of originals and classics offers a fresh perspective on the spiritual journey. Read more for additional artist notes, links to videos, and to read lyrics. Description: Moving songs, soaring instrumentation, powerful messages honoring those who love, serve and inspire us; celebrating God as first in our lives & culminating with an unforgettable Medley of America the Beautiful, My Country Tis of Thee, God Bless America!​ Read more for additional artist notes, links to videos, and to read lyrics. 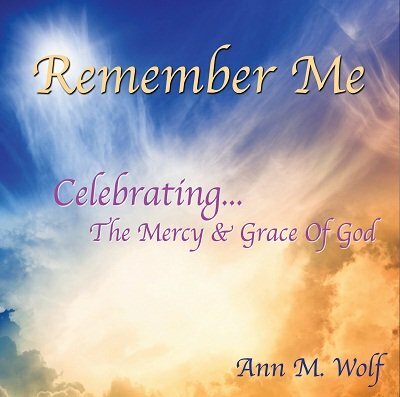 Description: Special songs celebrating the Mercy & Grace of God, for your personal or group time in the Spirit; perfect for meditation, prayer, communion & other spiritual ceremonies. Read more for additional artist notes, links to videos, and to read lyrics. 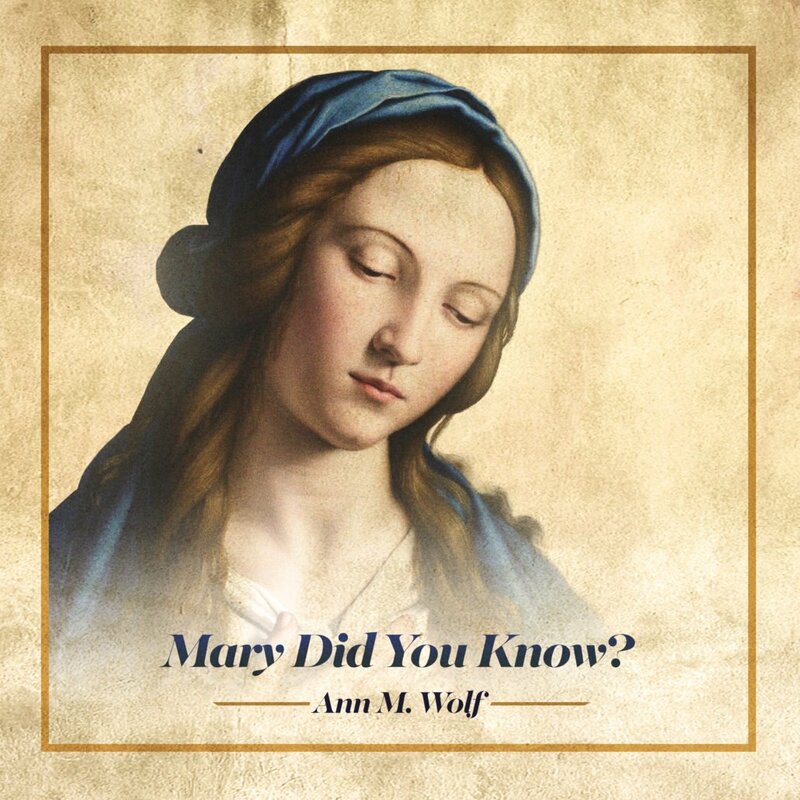 Preview Ann’s Single "Mary Did You Know?" 13 Tracks of Pure Inspiration, Drive & Power! 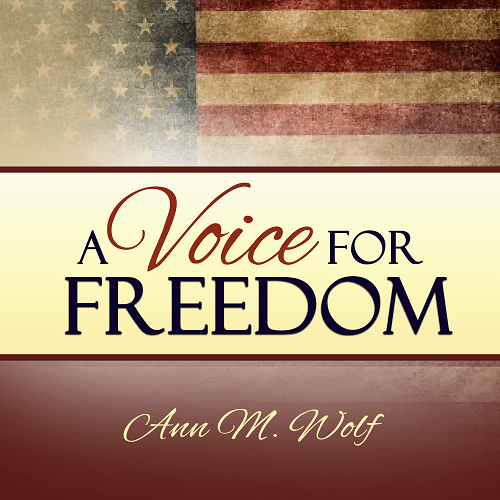 Description: “A Voice for Freedom,” is focused on 2 kinds of Freedom, of Soul via our relationship with God while Liberty of Life is due to the sacrifices of those who serve in harm’s way. Genres: Blues, AC, Alternative, Heartland & Rock Anthems. This album is now available to download from CD Baby, iTunes & Amazon and the CD (Compact Disc) will be available this Spring. Sign Up for Free Newsletter & get notified of all new releases and events! 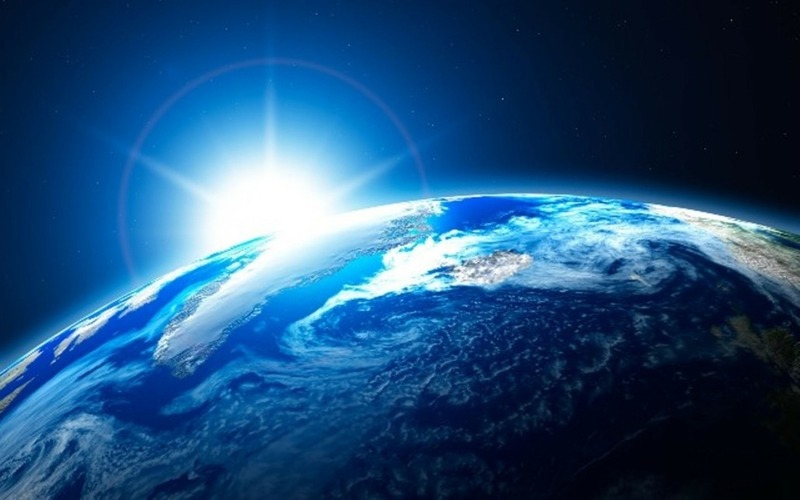 Ann’s reaches across denominational & cultural boundaries to connect with God-lovers around the world while celebrating Unity via the Spirit of God. One of her favorite Scriptures is with regard to the Two Commandments of Jesus which inspires her in the creation of artistic works designed to support others throughout their spiritual journey. “Master, which is the great commandment in the law? Jesus said unto him, Thou shalt love the Lord thy God with all thy heart, and with all thy soul, and with all thy mind. This is the first and great commandment.And the second is like unto it Thou shalt love thy neighbour as thyself. On these two commandments hang all the law and the prophets. In addition to composing music, Ann as Chaplain has authored a step-by-step guided study experience, A.K.A., “Becoming the Church,” designed for individual seekers or cell-ministries and is ideal for both beginners or those who are already deep into Bible Study. 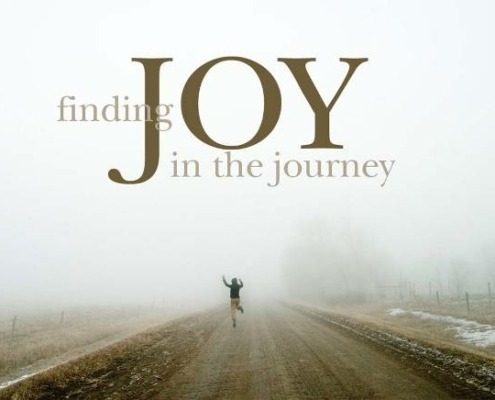 This program focuses on learning to Walk in Mercy while Holding to Grace as a Way of Life. Ann believes that the purpose of our life is to undergo spiritual transformation while being of service to God and others. So unto that aim, she is here for you to share in the process of discovery and healing. 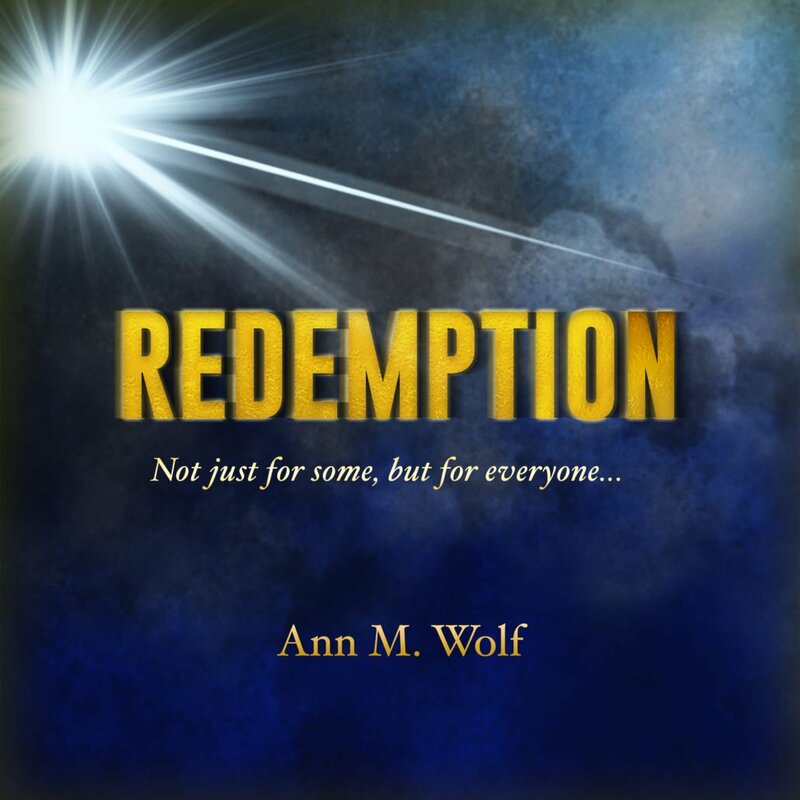 Her works are specially crafted to support hope and redemption. Still growing everyday herself, she knows she is no expert or guru when it comes to coping with what life can throw at us, but she shares what she has learned so far and believes that as we seek the Living & Written Word and help one another, we can find our way through our growing experiences and realize the best of what life can offer. 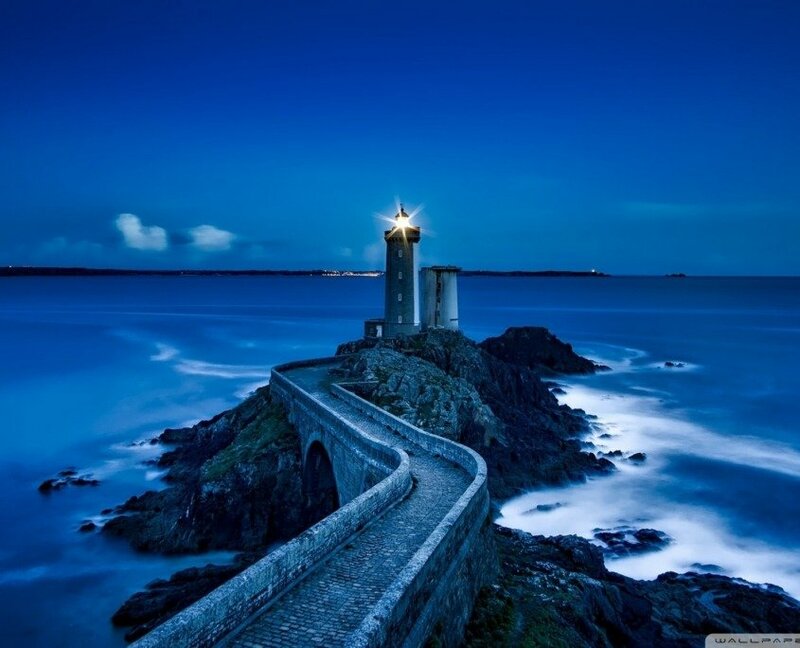 “Message of the Lighthouse” is the name of her Online Library (MOTL Library) which offers a rich assortment of articles & studies both short-term and comprehensive, for individuals & groups. Go to MOTL Online Library. Most of the time tears bring sadness; in the case of your legacy of work, being and meaning, it brings a reminder of joy, the meaning of life, and those who sacrificed theirs for all others. And it brings a warm smile to me knowing there are great gifted souls like yours touching ours, in between the tears of many smiles. You’re the 1st and the 1st usually makes the most important memorable lifetime impact on ones HEART & SOUL, FOREVER IN LIFE. That impact affects one for the rest of one’s life, good or bad. In the soul of you, the impact has been a re-discovered blessing knowing you are blessed with an amazing insight of internal creative emotional expression; Able to place it with words, visuals, music, narration but most importantly with unquestionable meaning, LOVE & FAITH. GOD’S gift has been born within you, and you have been able to bring it to others in a way I have not yet navigated. 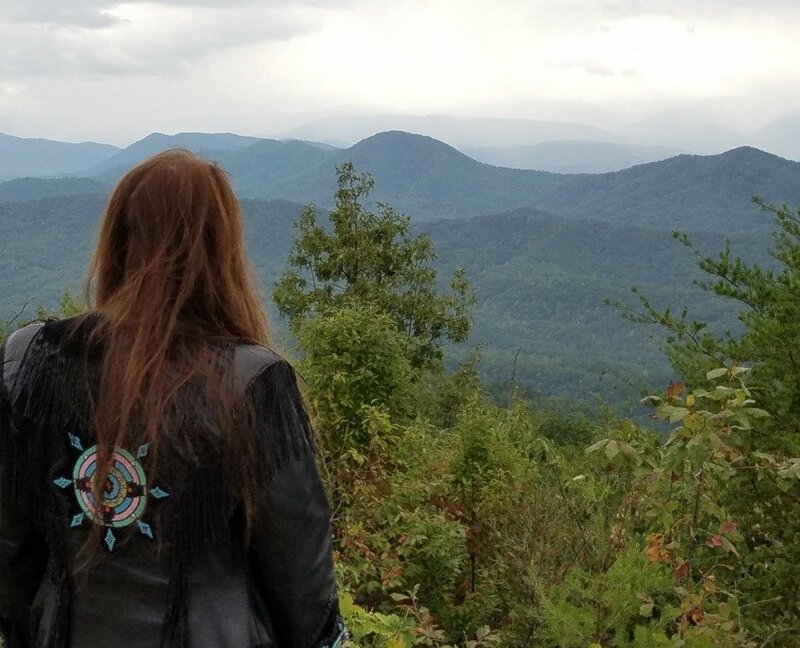 You’re the 1st person to touch me with your creative spiritual creative talents embracing the meaning of our nation’s veterans, brothers & sisters, families, POW/MIA veterans, country and faith. I study your work, and the mind behind its driving force and faith. I think I finally got it how you accomplish it, bring it to the surface, and share it for all others to have. GOD & LOVE! Wow how connected you are. Someday, somehow, in some time and place would be the next dream to get there as you have. Gospel Blues in Celebration of The Gift of “Life Abundantly” which we of the Spirit of Christ, celebrate every Easter & all year around. 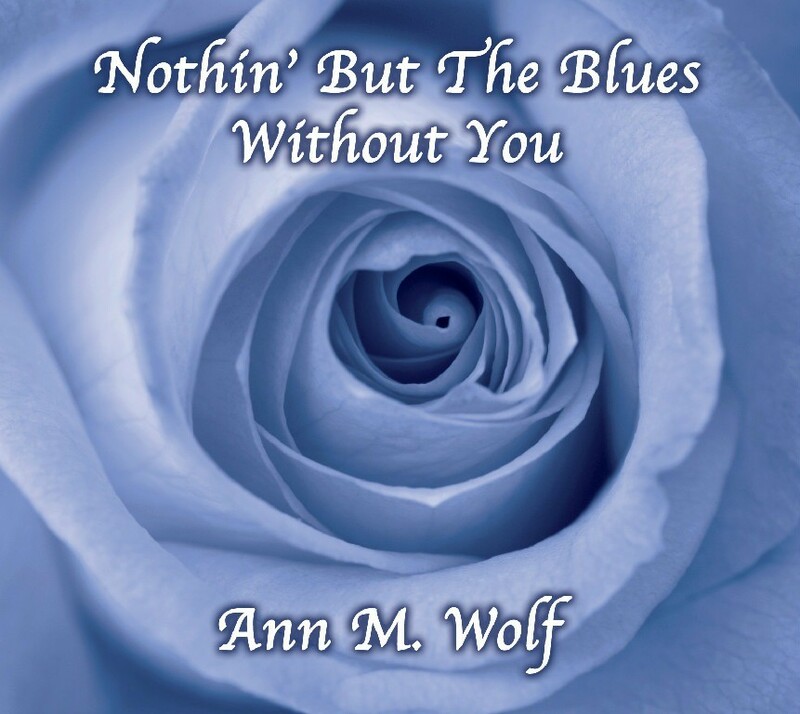 Soulful singing by Ann M. Wolf; this is a cut from her new release, “Nothin’ But The Blues Without You”; produced by Tracy Collins. Read more about The Week of the Cross. Preview or purchase this track. See Lyrics of “Social Media Jailhouse Blues” & hear Mp3. Thank you for your time and interest in this style and purpose of music & literary works; and as you find songs, blogs, or topics which might be a blessing for someone who comes to mind, thank you for sharing this content with them. If the Spirit leads, you might want to become more involved with the causes represented here. Read more about our Charity Outreach. Read more about playing a supportive role. 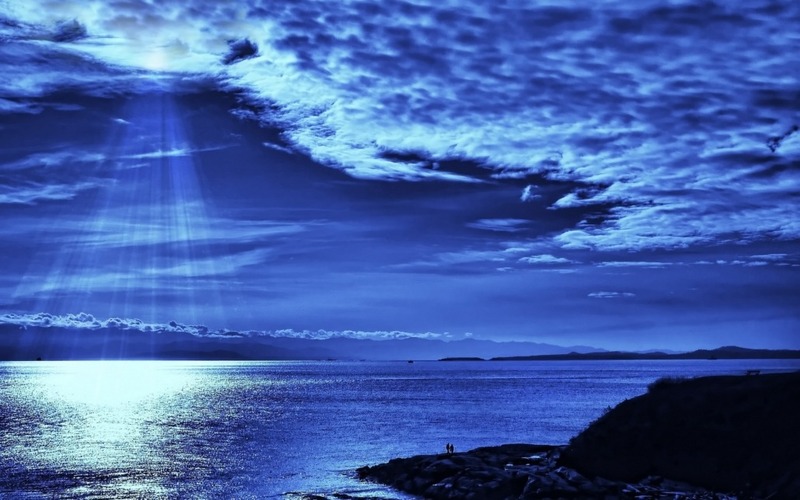 For in depth inspiration, you are invited to visit my other website, “Message of the Lighthouse Online Library” for any time you feel the need for a “fresh word”; all of my content is only a click away for whenever the spirit leads or the heart needs. Thank you again, and may God wrap you in His peace and comfort; see you out in the mission fields! 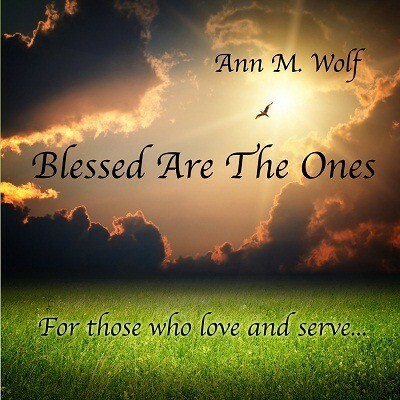 Thank you for sharing Ann’s Music & Videos with your people!